The equipment used in MLG treatments has been developed over a period of 30 years by Dr. Joachim Roller, a German gemologist and jeweler, under the direct guidance of Maharishi Mahesh Yogi, who founded the Transcendental Meditation® and TM-Sidhi technique, as well as Maharishi Ayurveda and many other programs for health and wellness of the individual and society. 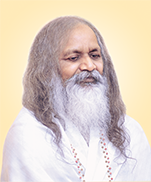 In 2007, Maharishi structured the basic procedures for the treatment. 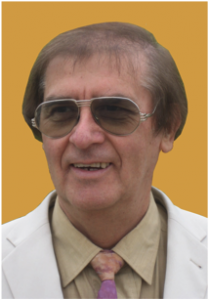 The following year, Dr. Roller and his wife, Iris, held their first training course at Maharishi European Research University (MERU) in Holland. Maharishi also entitled Joachim as Professor of Maharishi College for Perfect Health. Joachim also contributes the success of the develpment of this program to his wife, Iris Roller.